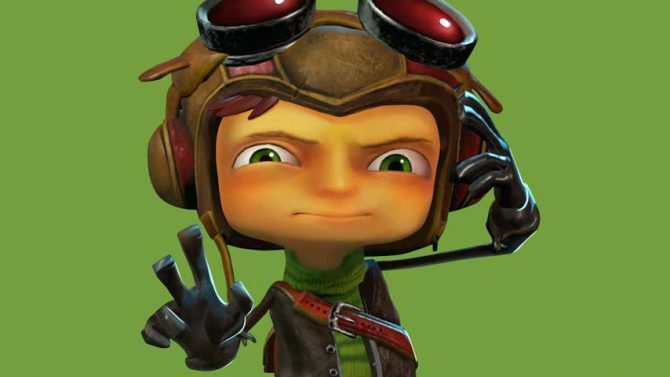 It’s been three years since the crowdfunding for Psychonauts 2 began and it’s looking like fans won’t have to wait much longer. In a recent video highlighting their progress, developer Double Fine studios gave us a look at the development towards the alpha. What’s also shown in the trailer is the making of their Game Award’s trailer, which was in development at the same time as the alpha. For those of you who don’t know, hitting “alpha” is when everything that is supposed to be in the game has made it in. While it is far from a final build, it is the integral step where the game begins to resemble a finished project. From the looks of things, it seems as if everything is in its place and ready for polishing. According to the video, there is nothing else that needs to be added as far as content is concerned. All that seems left is polishing and reviewing what’s there. The team made the crunch time to alpha work by dividing up the team to break through and finish levels, art and everything. We got some background information for The Game Awards’ trailer, as far as development and planning is concerned. 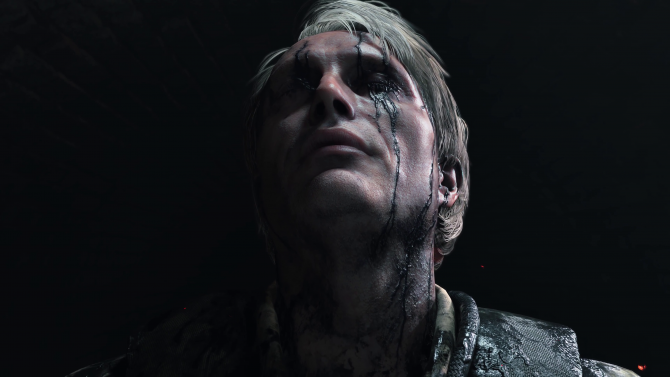 We found out the script used in the trailer is, in fact, different than what is actually in the game to avoid spoilers. Also, of course, were some slight modifications and adjustments to improve the look of the cinematic. Though these two features aren’t exactly shocking news for the trailer, it is still exciting to see this cult-classic platformer sequel come together. Also announced during the trailer, was a look at the Raz figure that comes with the game for those that backed Psychonauts 2. The figure looks almost resembles an Amiibo, which had President and CEO, Tim Schafer, joking about Raz being a character coming to Super Smash Bros, Ultimate. Though of course that it’s just a joke, now I want nothing more than to see Raz beat up Joker in Smash. 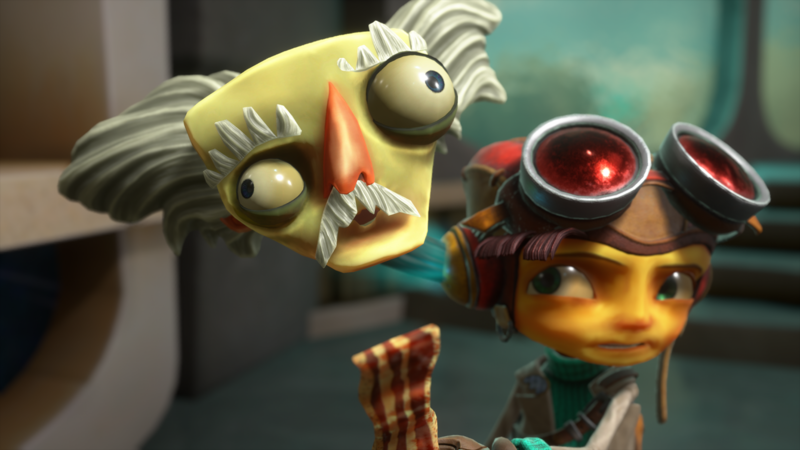 Psychonauts 2 is slated for release next year for Linux, Mac, PC, PS4, and Xbox One. If you want to pre-order the game, there are still some neat editions of the game you can still pick up. Prices range from $40 all the way to $800 if you’re wanting a replica slingback and signed copy of the game.